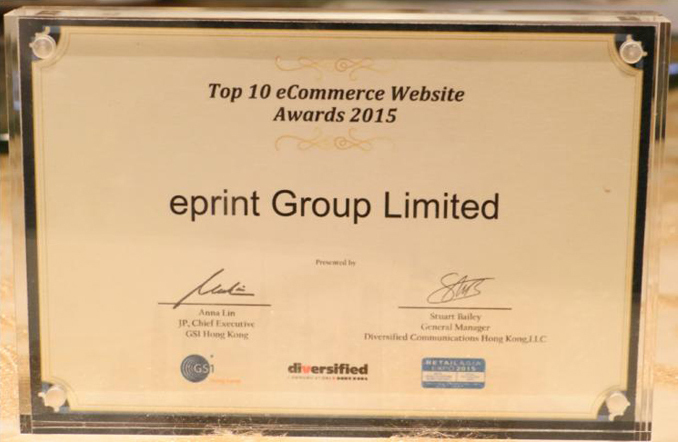 News ： e-print Is Awarded "The 2015 Top 10 eCommerce Website Awards"
e-print Is Awarded "The 2015 Top 10 eCommerce Website Awards"
e-print has the honor to be “The 2015 Top 10 eCommerce Website Awards”on 9th June 2015. e-print has always been attaches great importance to the construction of website through updated website regularly for offering a convenient, fast network self-service platform to the customers which are instant quotes, orders, payments and queries goods completion status through computer or smartphone. It is very encouraging to win the contest and the result is surely the recognition of the e-print’s online services and we will continue to keep quality service and enrich the website to meet the need of the customers. “The 2015 Top 10 eCommerce Website Awards” were recognized and rewarded for delivering continuous and exemplary standards in promoting user experience and business sales via digital portals or websites. 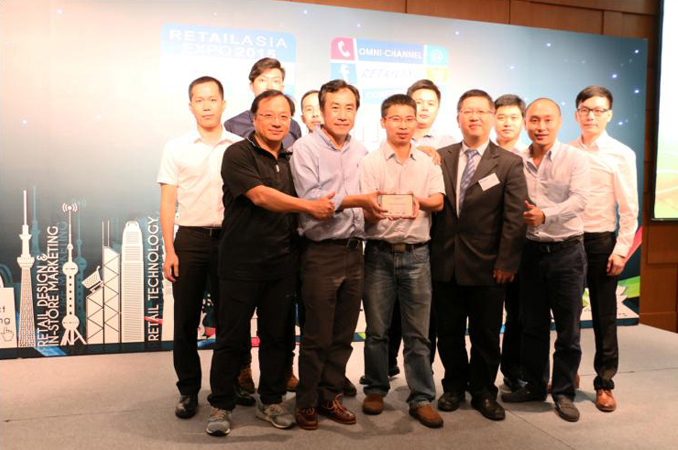 This award is the most prestigious event for Hong Kong’s retail industry organized jointly between GS1 Hong Kong and Retail Asia Expo.